The Responsive Search Widget templates will be available to RealtyTech Clients who are currently using the Agent123 Websites through the Design Center Menu at no additional charge. 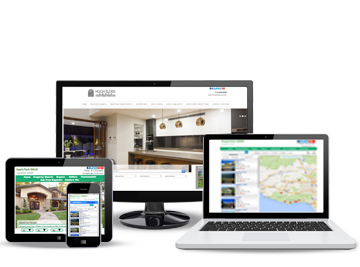 The Responsive Search Widget templates feature an intuitive and user friendly home search widget and offer a fresh new look to the Agent123 Websites. The background of these new widgets is responsive and optimizes itself automatically to fit the size of the user’s browser. This feature utilizes the space granted by the larger widescreen monitors and smart televisions without compromising functionality on systems still using smaller screens.